My latest book is now available from Amazon as always it is in both paperback and Ebook fomats. Startled awake by a scream, Emily searches her room but finds no-one. Her blood soaked bed tells him he's wrong and after examining her he can see it's not her blood. This is the beginning of ghostly apparitions and the disappearances of Cecilie Sutton. Emily's investigations are constantly disrupted and delayed by a lovelorn youth and his hysteria machine. Can she solve the ghostly mysteries and free the captives before she is taken as well ... ? My new book, the one I announced a week or so ago, is going through the final edit. It will soon be published on Amazon as paperback and ebook. 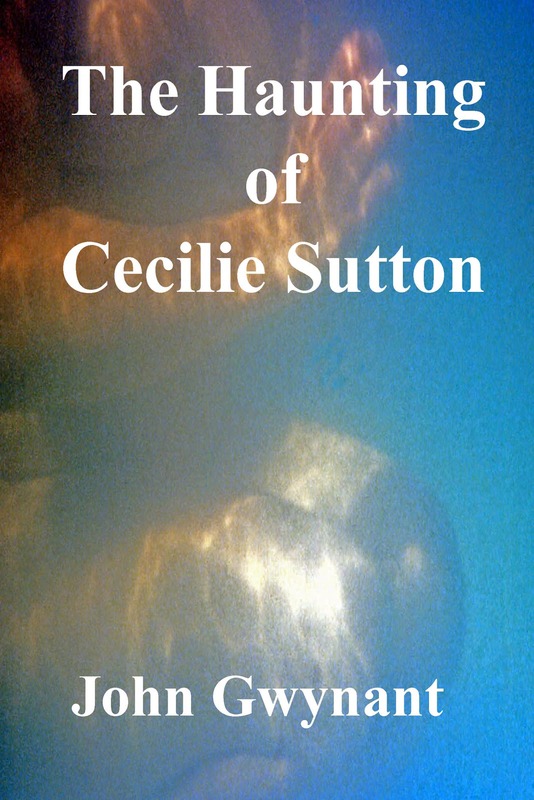 "The Haunting of Cecilie Sutton." A young woman has her sleep disturbed by voices and screaming. When something touches her she runs to her father, who at first thinks she was dreaming, but then discovers something disturbing. This is the beginning of a series of mysterious disappearances. The investigations are disrupted and delayed by the wandering womb syndrome. Can her father, her fiance and his senior partner solve the mysteries and free the captives before they are murdered ... ?